We are always seeking bright professionals to join our community. Scroll down to learn about our available positions. Click on Request Application below to get started today. If you are interested in working in a truly rewarding profession where you can make a positive difference in someone else’s life, you may be interested in becoming a Personal Care Aide (PCA). If you are a compassionate person and get along well with others this may be the perfect position for you. Become a Personal Care Aide and start making a difference in someone’s life while you learn valuable life and health care skills. 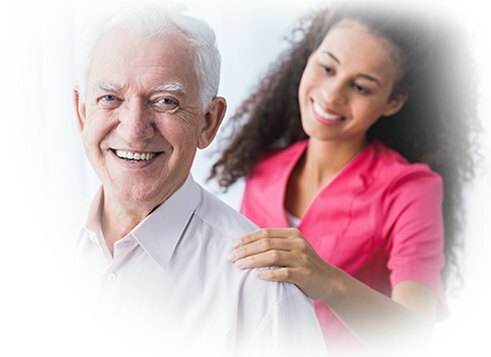 A Personal Care Aide provides patients with activities of daily living and may be required to operate certain equipment to allow the patient to be more agile and mobile. If you are interested in becoming a Personal Care Aide, we offer free training in select counties. The training course will provide you with the skills and knowledge on how to provide the best possible care for your clients. 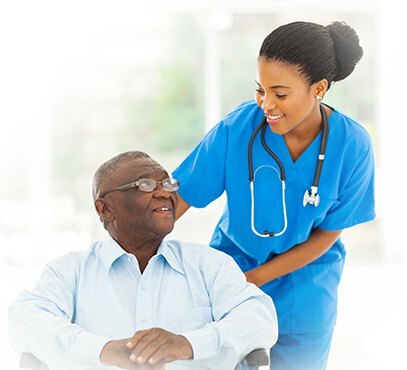 Home Health Aides are certified caregivers who monitor patients’ signs and symptoms in accordance with an established care plan, and assist patients with personal care necessities like bathing, toileting, and dressing. In some instances, they shop and prepare meals as prescribed by the patient’s dietician, and assist with household chores such as laundry or dish washing. HHAs assist disabled persons, the elderly, chronically ill individuals, or convalescents. All our HHAs are professionals who have undergone comprehensive training and are carefully screened by our HR department. Our HHAs ensure the patient’s safety and stability. A home health care nurse trains our HHAs with the skills and abilities to match the patient’s needs. Multilingual HHAs facilitate in matching patients with aides speaking their most spoken dialect. Nursing is a profession that protects, promotes, and optimizes the health and abilities of individuals, families, and communities. The difference between RNs and LPNs is that LPNs earn a practical degree while RNs earn a professional degree. A professional nursing degree takes more time to complete compared to a practical nursing degree because it consists of more courses. However, both a LPN and RN must take and pass the NXLEX exam before they can officially practice. In summary form, the difference between the two is the degree earned. Community Home Health Care is constantly looking to employ the best RNs and LPNs available. Our continuously growing family of caregivers and medical practitioners is the ideal place to start or continue your career in helping others with their health and well being. If you would like to start or continue your career in the health care field and would like to work in a ever growing company filled with opportunity and communal environment, then simply fill out the application form below. Once you send us the form, someone from HR will contact you to continue the application process.